Sump Pump Season is Here! Here at WD we support local wholesalers to help educate local contractors on the different grey water pumps available to both the residential and commercial markets. WD is very fortunate to have a well known sump pump line which is Liberty Pumps. Not only is Liberty pumps very robust but is also backed by a 3-year warranty that is second to none. 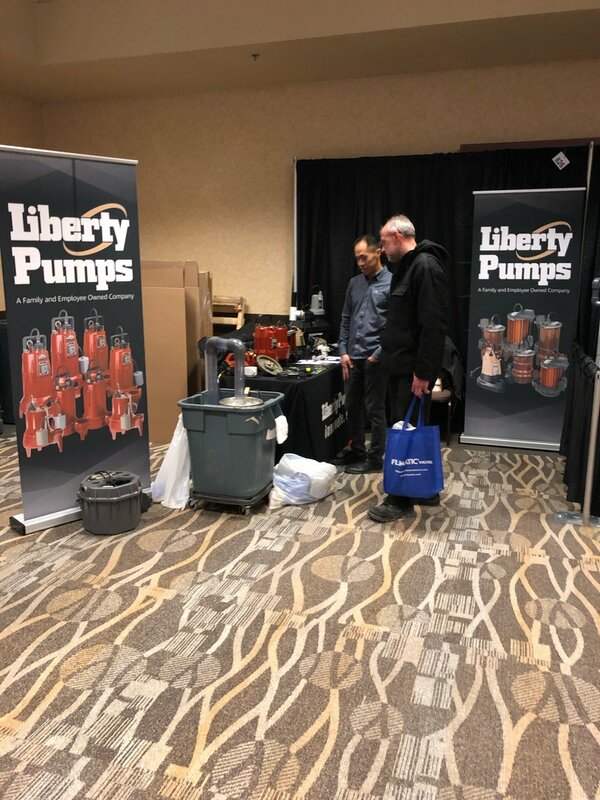 We also have great demonstrations to show how some of the Liberty pumps are effective in different applications like the ProVore grinder demo that is shown here. At WD we love to educate and inform of different lines that we rep to help save people in tough situations. If you have any questions on this product or any of the products that we have available don’t hesitate to ask!